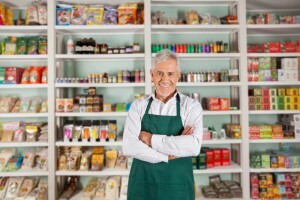 Having a working AC unit is important for your business’s success. It gets really hot in Florida, and the heat can interfere with the work of your employees, the satisfaction of your customers, and the functioning of your machinery. We help you out with top-quality Whirlpool commercial air conditioners Fort Lauderdale FL. Whether you need repairs on an existing unit or are looking to install a new air conditioner, we’ve got you covered. 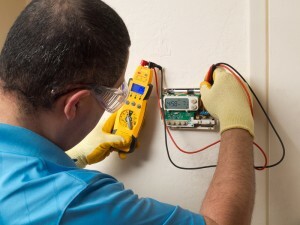 Here at Aloha Air Conditioning, Inc., we’ve been servicing HVAC equipment for over 30 years. We’ve seen first-hand just how effective Whirlpool products are. As you perform your search and come to a purchasing decision, here’s some important information to take into consideration. Why Choose Whirlpool Commercial Air Conditioners Fort Lauderdale? Whirlpool truly is one of the better brands on the market. There’s a reason so many of our clients prefer this brand of air conditioner. Of the characteristics you should look for in a new commercial air conditioning unit, one of the most important is energy efficiency. In the heating and cooling industry, energy efficiency is expressed by a product’s SEER rating. The higher the SEER rating, the higher the level of energy efficiency. If an air conditioner uses electricity in an efficient way, you’ll save money over the long–term. If your HVAC system has low energy efficiency, you’ll find yourself paying more than you’d like on your monthly energy bills. Fortunately, Whirlpool definitely fits the bill. These units have SEER ratings above 18–which is considered among the best on the market. Whirlpool commercial air conditioners Fort Lauderdale are well-manufactured. They don’t experience frequent problems, and they’ll last you years at peak working conditions. This’s great, because the last thing you want is to experience air conditioning issues, especially if you own and operate heat-sensitive equipment. Not only could a breakdown lose you clients, it can cost you a hefty expenses in repairs. With Whirlpool commercial air conditioners Fort Lauderdale, you don’t have to worry about that. You can take a breath of relief and trust in your air conditioner to do its job right. 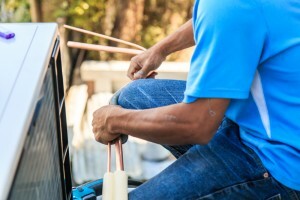 We know there are a lot of HVAC contractors out here in South Florida, but there are plenty of reasons why Aloha AC is the most trusted company in the area. 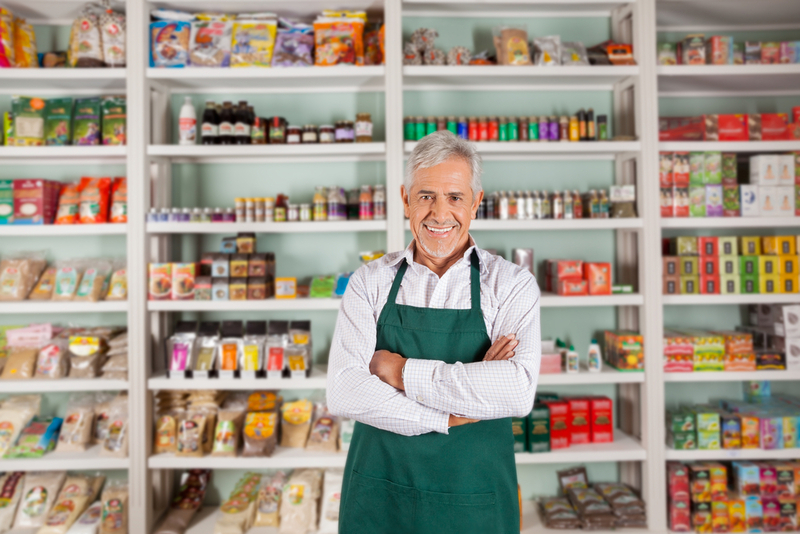 We’ve been doing AC repair and installation for businesses for over three decades. We know all the ins and outs of Whirlpool equipment. It’s important to choose an experienced and certified contractor. After all, a hack will cause problems in even the best piece of HVAC equipment. It’s best to call someone you can trust. Call Aloha! Click to read our customer reviews on Google Local. Don’t worry–you don’t have to pay us all at once. We know just how big of an investment a new air conditioner is. That’s why we offer financing that lets you get your unit today and pay-as-you-go. Click here to learn more about our AC Financing Options. Air Conditioners often seem to have issues at the worst times. With Aloha, there’s absolutely nothing to worry about. We have 24-hour emergency service, so you can get the help you need whether it’s a weekend or the dead of night. As you can see, there are lots of perks that come with choosing us to install and repair your Whirlpool commercial air conditioners Fort Lauderdale FL. Get in touch today by calling us or filling out our online contact form. Come on, we wanna cool you!